Wouldn’t it be nice if we could date like back in the good old days, circa 2003. Back when a guy would call you on the phone, possibly even your home phone and ask you on a date. Then you’d try your darnedest to make a good impression. Those days are gone. 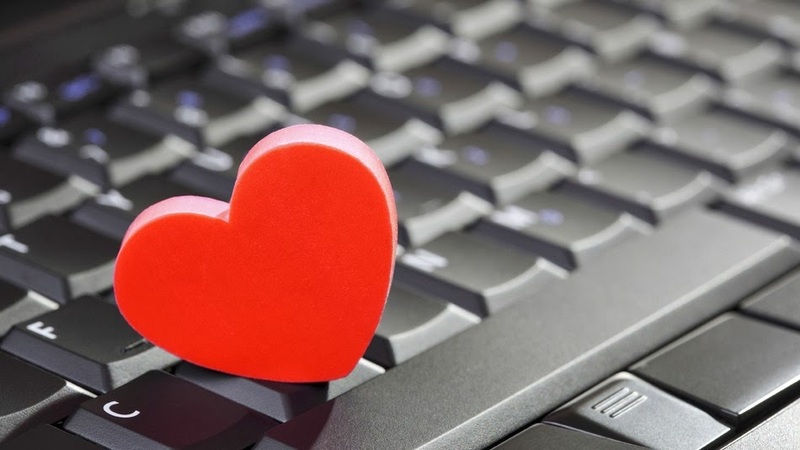 Aside from the fact that you have probably done a majority of your date planning via text or the chat feature of your preferred dating site, chances are your internet presence has already made your first impression. Your date probably knows how many mutual friends you have, your common interests, exactly what you did on vacation last month, when your last relationship ended, what your ex looks like and any other thoughts that have found its way to your fingertips and onto your screen. And then today I stumbled upon an article about the controversial app, Lulu. An app for women only, that allows you to rate all the men you know- friends, lovers or foe- as if they were a restaurant. It’s like Yelp and Hot or Not made a baby and called her Lulu. In addition to scoring a guy on appearance, ability to commit and ambition you can also attribute him with hashtags like #MarriageMaterial #HumpAndDump or #WearsEdHardy. Because of my curious nature and my interest in the evolution of social media, I downloaded the app. I was not impressed. Moreover, I was disappointed that this is where social sites are heading. As one of my friends put it, it’s one thing to judge someone based on their looks ( a la Tinder), but it’s completely another to say libelous things about their character on a public forum. It seems to me this app is an easy way for women to seek revenge on a relationship gone wrong. And in an era where cyber buyying is a hot topic- how is this okay? What’s worse, is that men have absolutely no forum to justify or change their ranking or selected hashtags. In fact, unless they know a girl willing to let them sneak a peak at the app, they probably have no idea they are even on the site. The company is already facing lawsuits from men with low ratings. I mean, I understand the creator and CEO. Alexandra Chong’s initial idea of women looking out for other women, but let’s get real, most women are turning to this app as a way to get back at someone. Chong also claims that the app is a method of behavior modification for men that don’t like their score. Be a better guy, get a better score- um what? Because we all are looking for a man who is putting on a show to get a good rating, right? No. I think there is a point where the judgmental atmosphere that we have built within social media has gone too far. It’s on thing to judge someones selfies or ridiculous status updates, but to make broad statements about their character without any annotation of history or circumstance, just doesn’t seem right to me. I mean, I certainly wouldn’t want to be rated and judged that way. Which begs the question, where do we go from here? In an age where every single woman is looking for prince charming, how will she ever find him if our first impressions are determined by a series of social media profiles and his combined score from women who clearly weren’t his Cinderella? 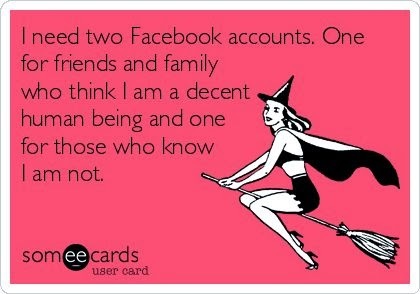 And lets be honest, who we are on social media isn’t always who we are in real life. So are we shooting ourselves in the foot by social media stalking? 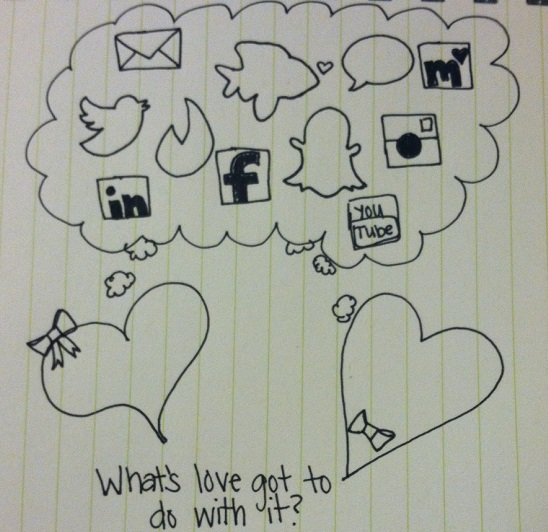 At the end of the day, are we falling in love with or not giving people a chance because of their online persona instead of who they really are, or is social media a means to get to know someone better? Is this just the beginning of social judgement apps? You tell me (seriously, leave me a comment and let me know what you think about this topic). P.S.- Hey male readers, Do you have a Facebook profile? Then you have a Lulu profile too! Want your Lulu profile removed? Click here to deactivate/remove your profile.